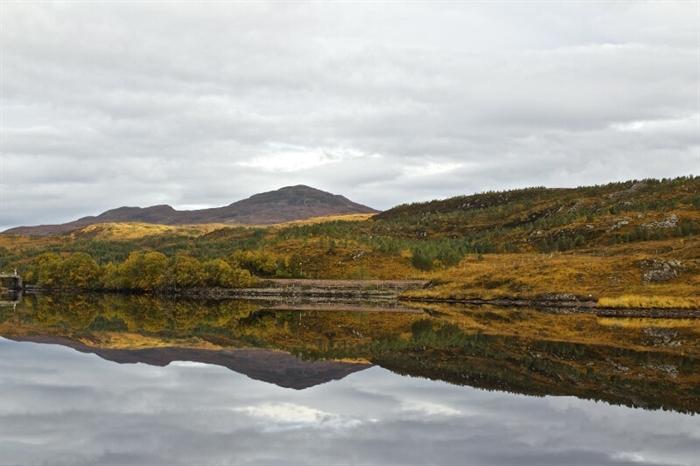 Set on the 12,000 acre Glencarron Estate is Stag Lodge, a four bedroom cottage bursting with charm and character. 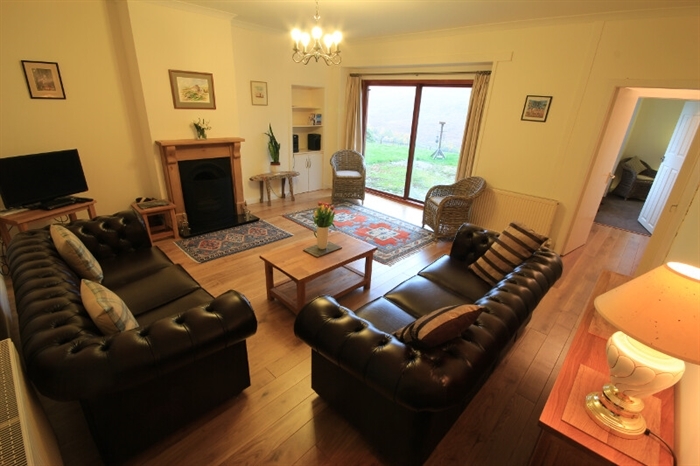 Refurbished to a high standard in 2013, the luxury holiday cottage, which sleeps up to eight is both family and pet friendly. 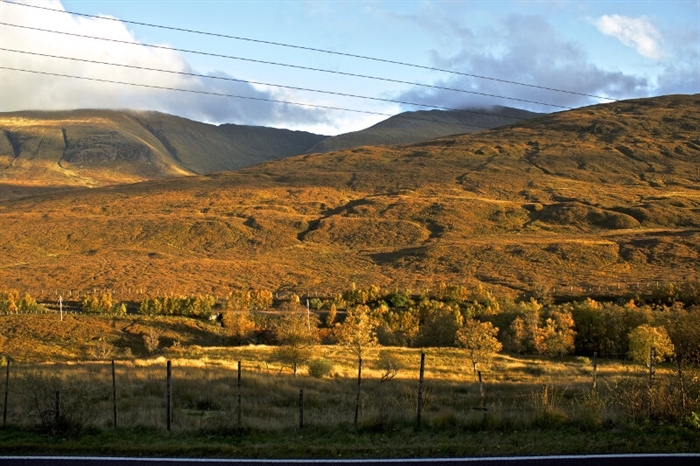 Watch the Scottish Highlands turn shades of yellow and gold as the sunsets behind the glen, or admire the clear black velvet sky with its bright shining stars all from the comfort of Stag Lodge. 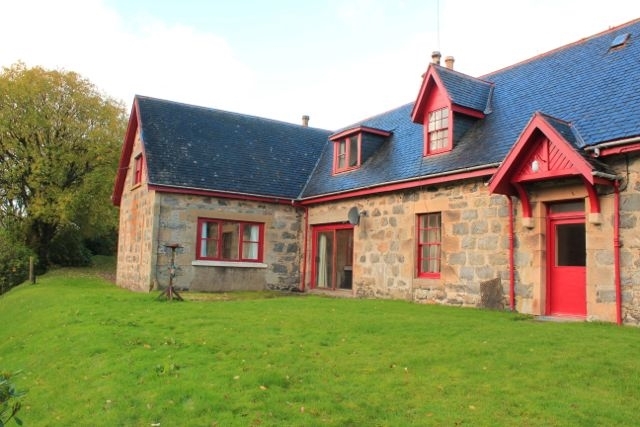 Located on the western edge of the Scottish Highlands, Stag Lodge is a lovely Victorian estate workers cottage set a midst the 12,000 acre Glencarron Estate. The cottage has recently been refurbished to a very high standard to creat a beautiful home-away-from-home, which can be enjoyed at any time of the year. In the winter return to a warm and cosy haven for relaxed evenings in front of the fire and in the summer when the days are long and the nights short take advantage of the breath taking sunsets as you enjoy a leisurly glass of wine on the patio. 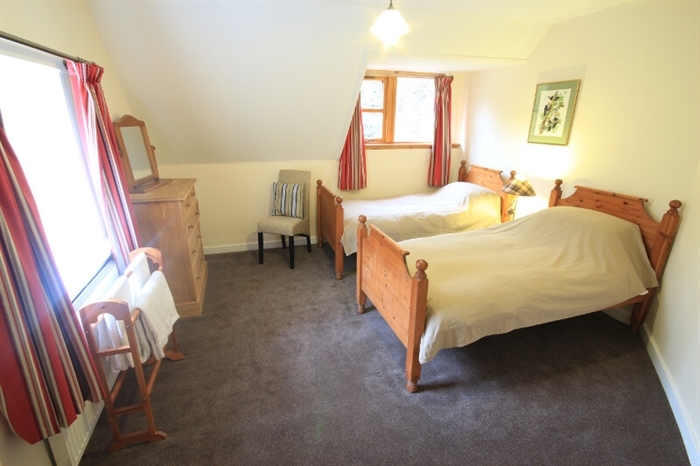 Stag Lodge comfortably sleeps up to eight in four bedrooms and is just as pefect for couples, families or groups of friends. Dogs are also welcome at the cottage, making this the ideal retreat for holidays with your four legged friends. 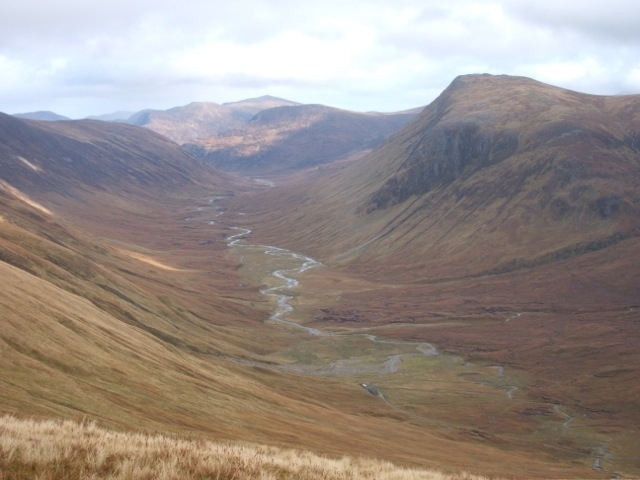 The Glencarron Esate offers several activites, which can be booked prior to your arrival, this include fishing, guided walks, clay pigeon shooting and stalking. 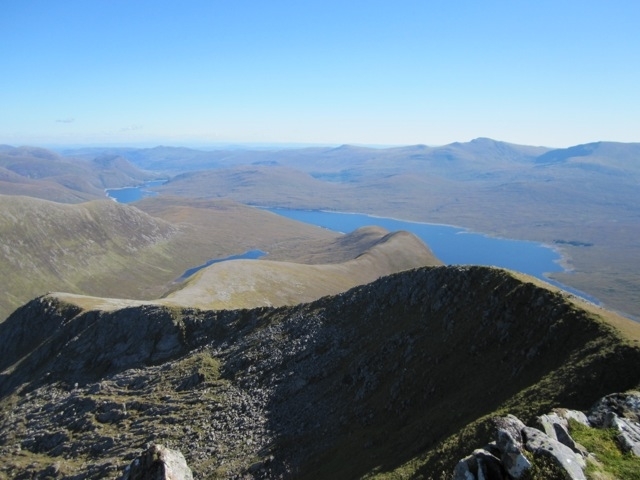 Situated on the estate are four peaks over 3000 feet, which Munro Baggers are guaranteed to enjoy, a furhter eight can also be found within an easy drive of the cottage. 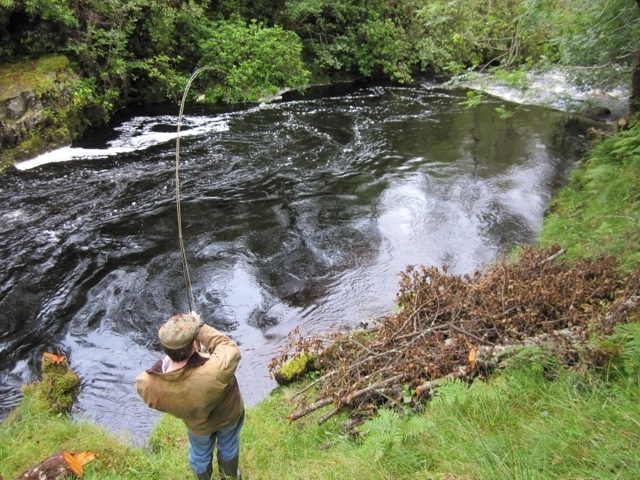 Other outdoor pursuits are also available in the area. On arrival Stag Lodge may look a little unembellished but step inside and you will be blown away by the cottage's attention to detail. All its room have been tastefully decorated in calming neutral tones and fishined with good quality furnishings. The utility room is a wondeful place to take off muddy boots and dry wet dogs before entering the main cottage. 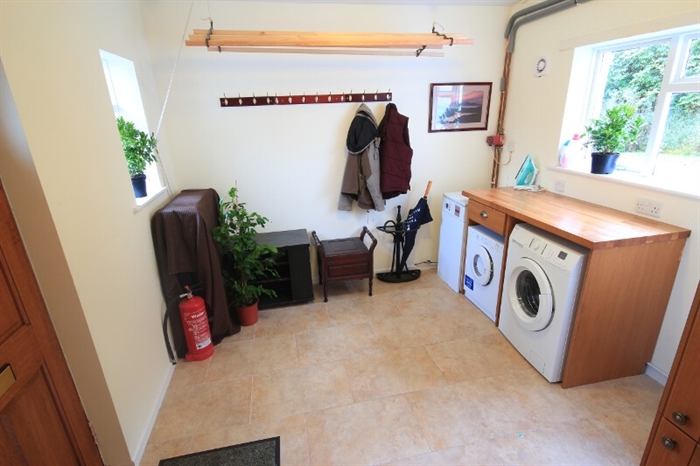 This warm and cosy room is heated and features not only the washing machine and tumble dryer but also a selection of airers for hanging up damp clothing. Step in to the rest of the cottage and the same warmth and sense of space continues. The living room has two large leather sofas centered around an open fire, which is perfect for those chilly winter nights. There is also a TV with Freeview and DVD player. Two wicker chairs by the sliding doors that open on to the garden are the best place to keep an eye out for the local birds that regularly visit the garden, or for enjoying one of the many books available in the cottage. The large and spacious kitchen is modern and very elegant with wood fronted units and dark wokr surfaces. In the middle of the room is the lovely dining table, which can comfortably seat up to eight for family meals or special occasions. Catering can also be arranged prior to your arrival if required for a celebratory meal. 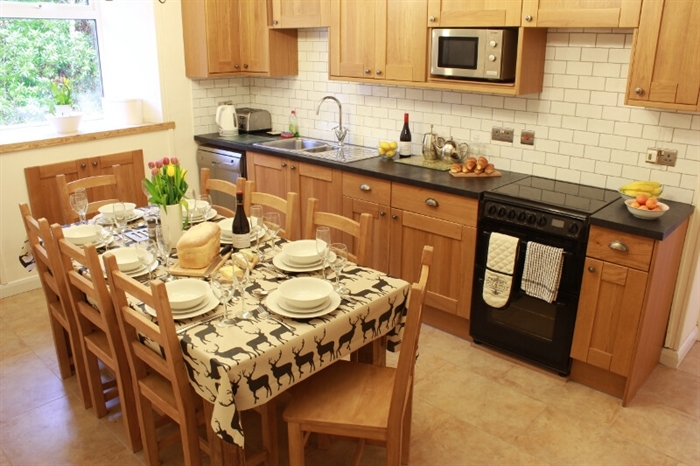 The kitchen is very well equipped with everything you will need for cooking meals in the Scottish Highlands, including a fridge/freezer, microwave, dishwasher, electric twin oven and four ring ceramic hob. There is also plenty of storage space for a weekly shop saving you the trip to the local shop in Glencarron. 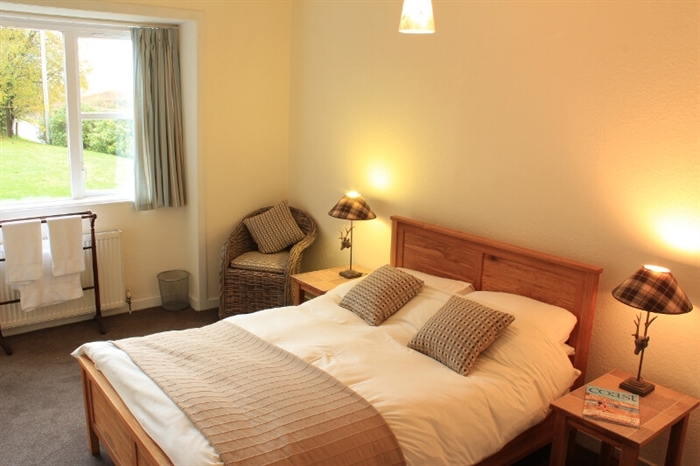 Located on the ground floor is the Master Bedroom; this light and airy room has a large window and very pretty views of the garden. The comfy double bed made up with crisp white bed linen guarantees a good nights sleep, while the cupboard and chest of drawers provide space for a large holiday wardrobe. 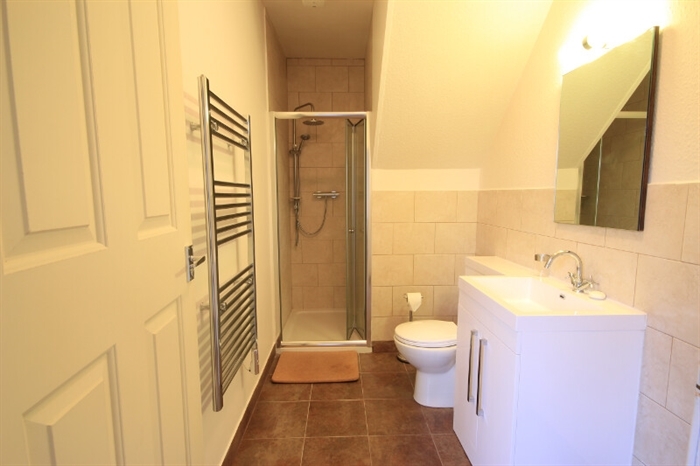 Just a few steps down the corridoor from the Master Bedroom is the downstairs shower room, which if required can be used as an en-suite or second family bathroom. 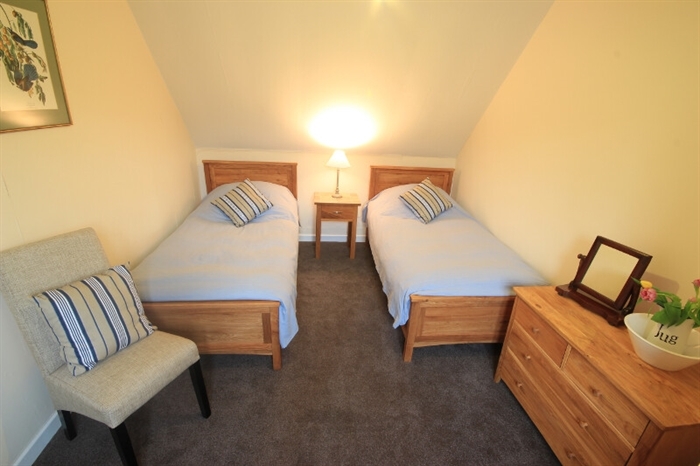 On the first floor are the three twin bedrooms, which are ideal for either adults or children. Each room has been individually decorated to create a unique feel and the large windows allow plenty of light to reach every corner. 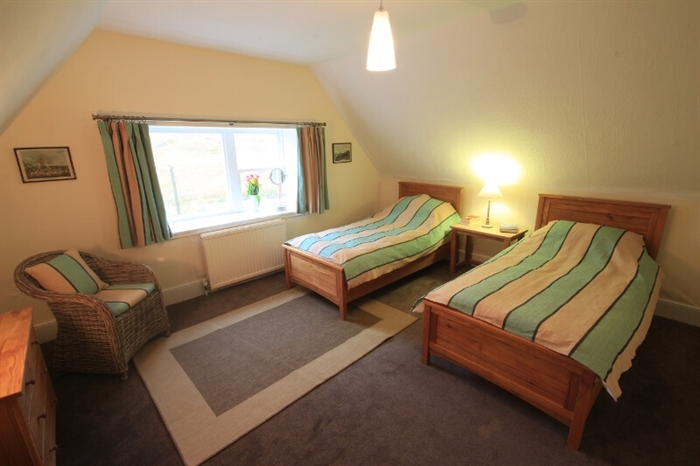 All the twin bedrooms have gorgeous viwes of the garden and glen. 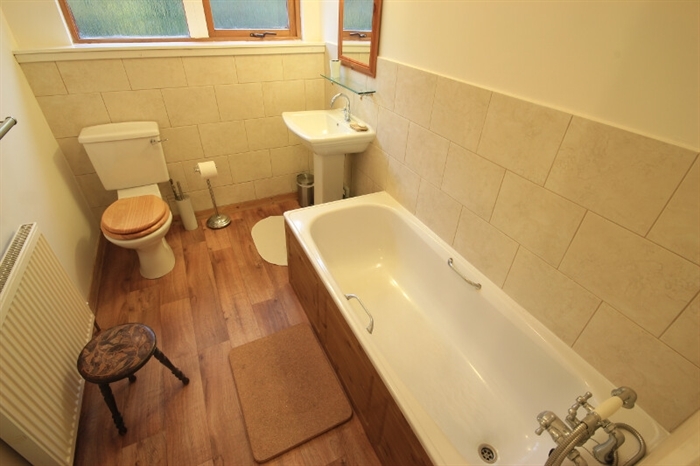 The family bathroom fitted with bath, sink and loo is also on this floor and is a great place to enjoy a long hot soak in the tub with a magazine or glass of wine. 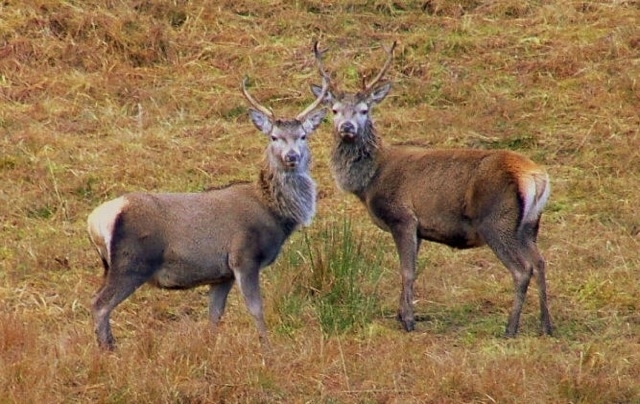 Stag Lodge is in a wondeful location for exploring the area, whether it be by foot, bike or car. 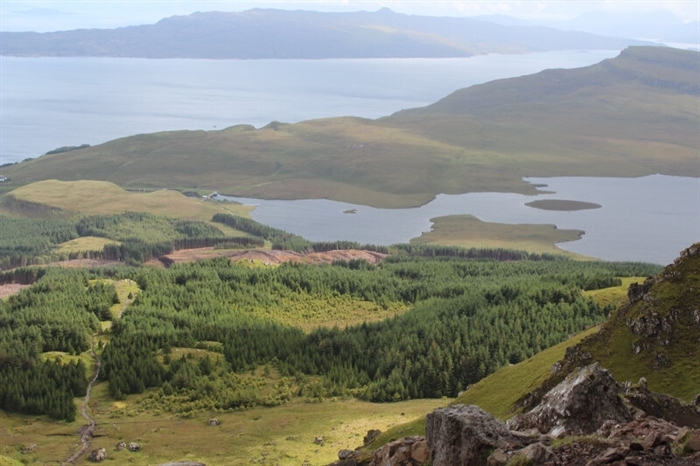 If you don't facny the outdoor pursuits, why not head to the pretty villages of Applecross, Plockton or Torridon. There are also various whisky distilleries to discover and the beaches at Red Point are some of the best in Scotland.